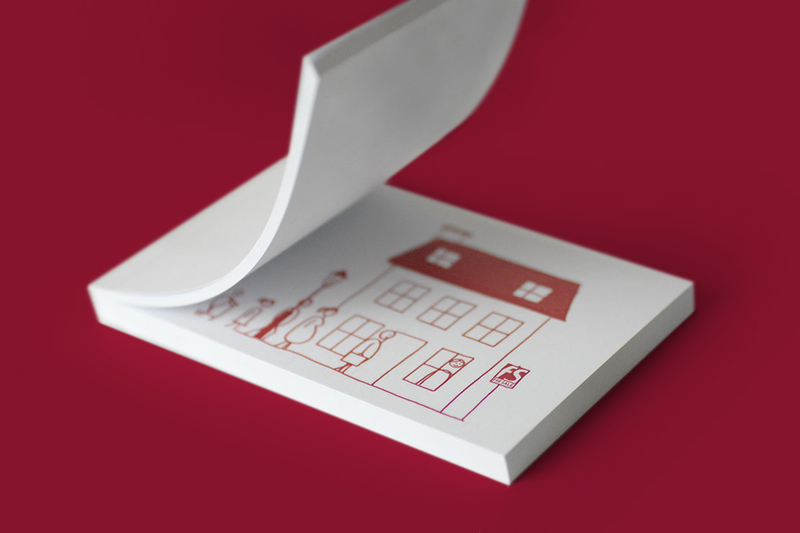 Parent were approached by Faron Sutaria to create a direct mail campaign to promote the premium London estate agency. 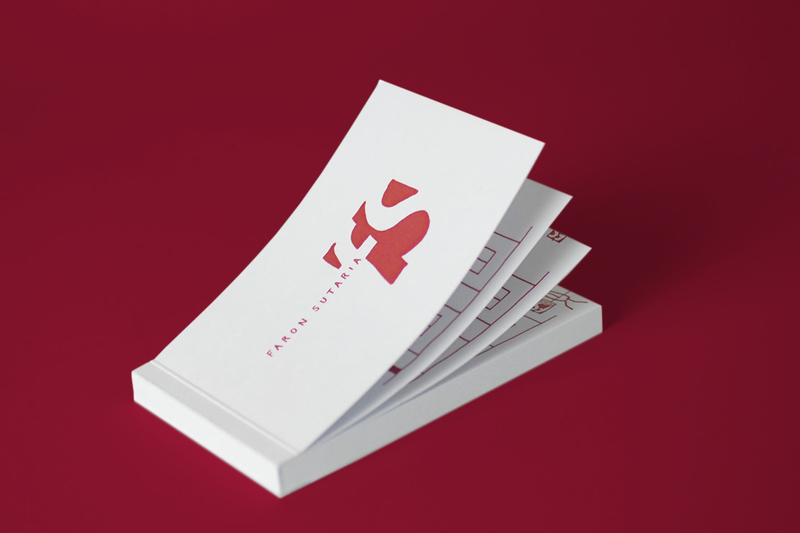 Faron Sutaria wanted a fun direct mail campaign that would capture the recipient’s imagination and stand out beyond their competition. 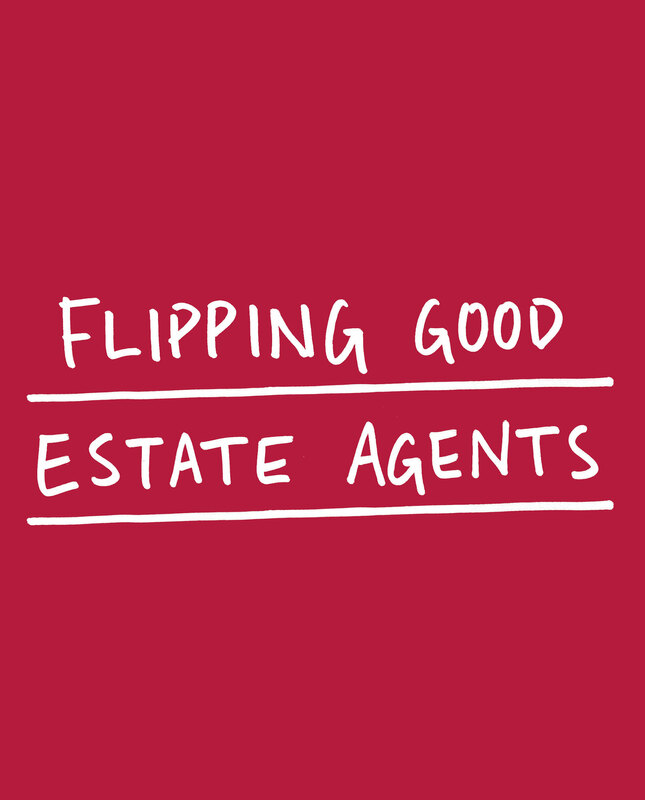 Establishing Faron Sutaria as quite simply ‘flipping good estate agents’, we created a flip book that illustrates how simple and fluid a property sale is with Faron Sutaria. 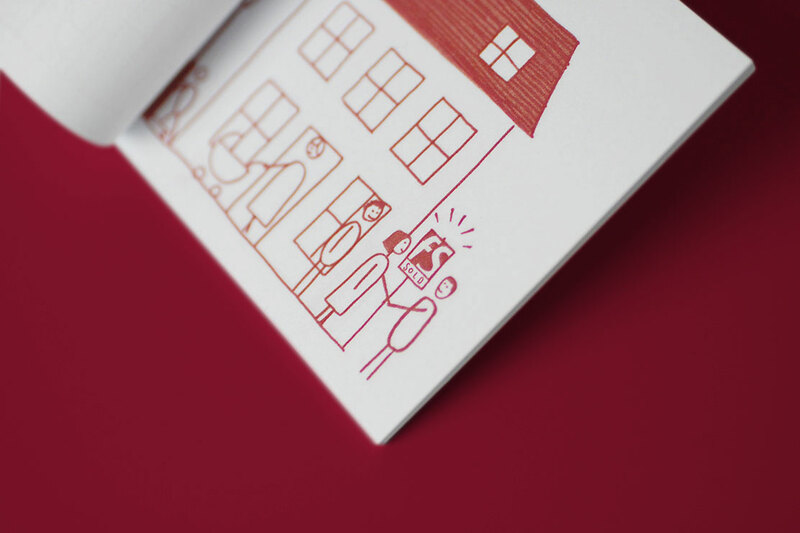 The book tells the story of a property sale start to finish in one easy flip of the pages.